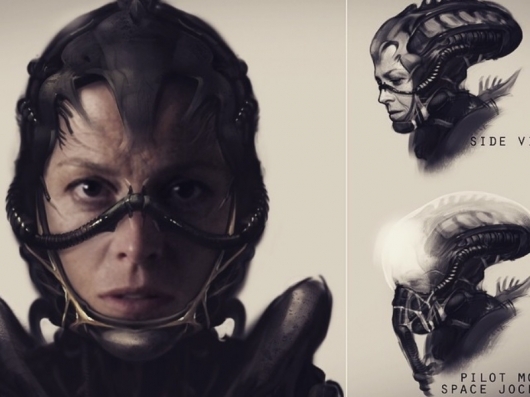 While on the promotional tour for The Martian, director Ridley Scott didn’t exactly confirm that Prometheus 2 wold be his next film, but said that his next film would be a part of the Alien franchise. During a recent interview, the director slipped that his next film will actually be titled Alien: Paradise Lost. This would certainly conflict with the reports that Prometheus 2 would be his next film. This comes off of months of rumors and speculation as to what his next project would be. While much of the news has been focused on Prometheus 2, Scott says the sequel isn’t his next film, but he is still planning for at least three more Prometheus sequels. 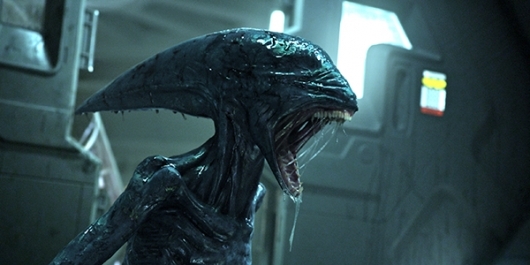 Instead the director will go back to the film franchise that started it all, Alien.